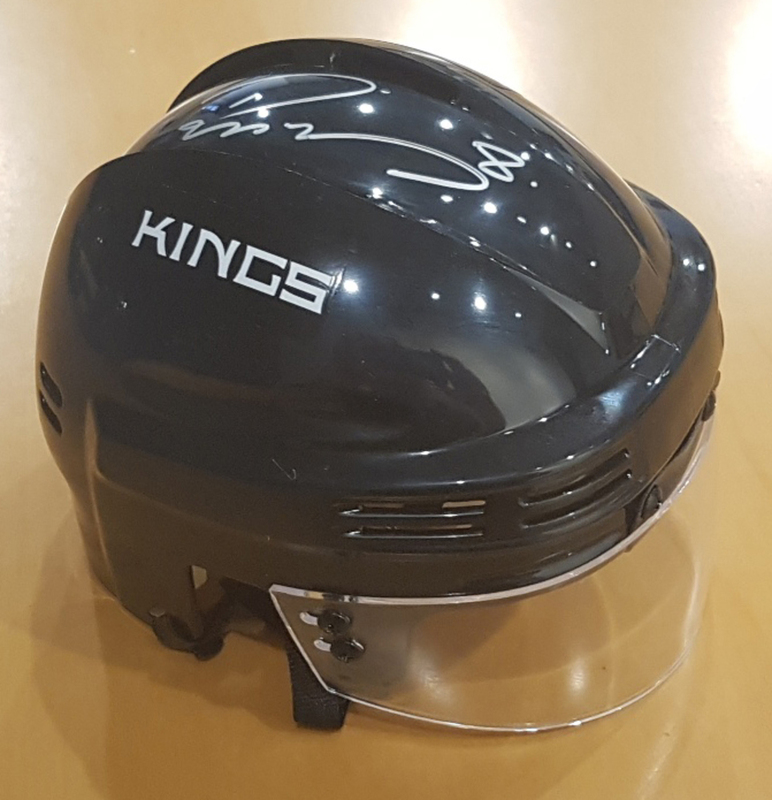 This hand-signed mini helmet has been beautifully and personally autographed by Drew Doughty. 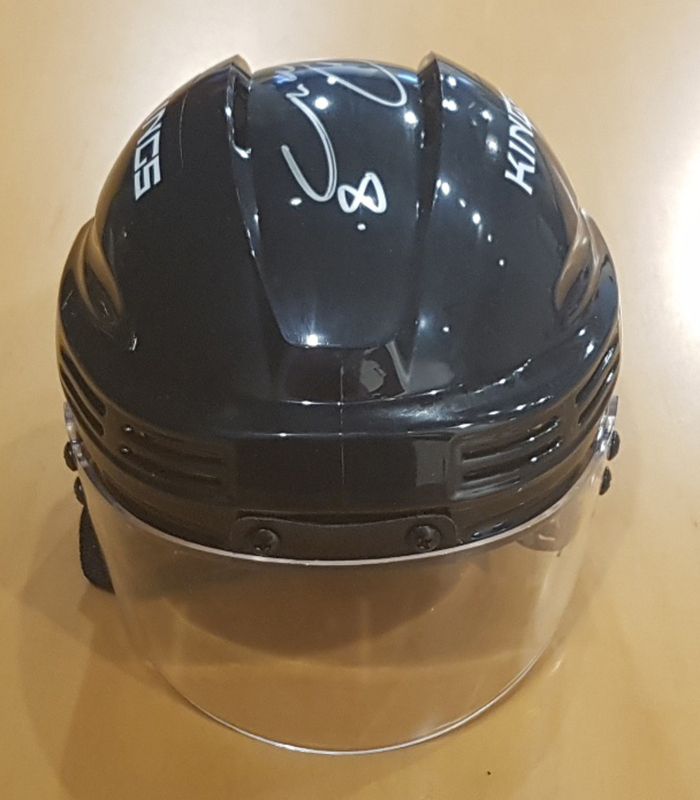 To protect your investment, a Certificate Of Authenticity and tamper evident hologram from A.J. Authentic is included with your purchase for an unconditional lifetime guarantee of authenticity.